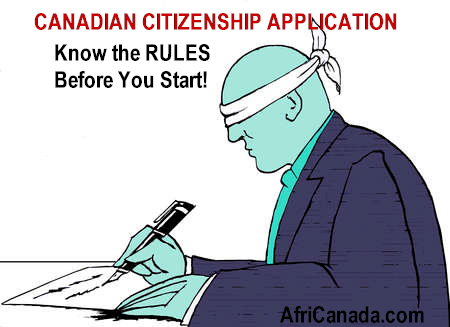 Immigration to Canada - AfriCanada.com Canadian citizenship requirements - AfriCanada Consulting Inc.
Before you rush to submit a Canadian citizenship application it is crucial that you understand and meet all the requirements for becoming a Canadian citizen. Not knowing the full requirements is like filling out your Canadian citizenship application blind-folded. 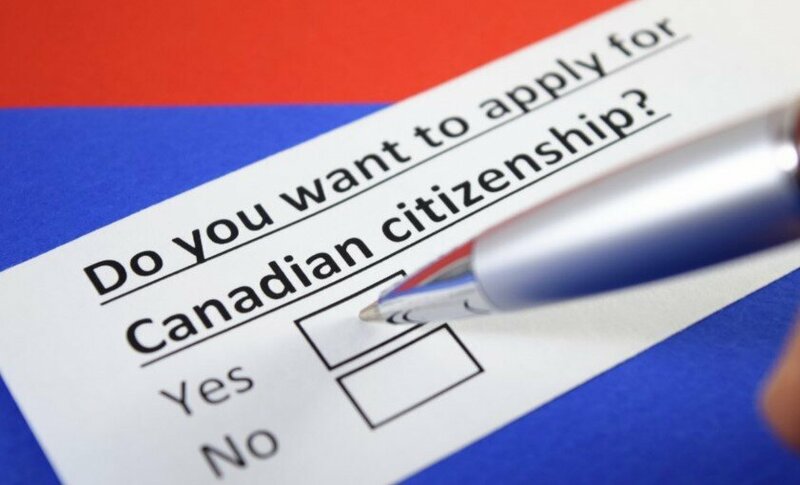 There are situations that can prevent you from becoming a Canadian citizen. Some eligibility requirements are different for minors (under age 18). If you’ve served in or with the Canadian Armed Forces, you may be able to apply through a faster process. You don’t need a valid PR card to apply for citizenship. You can still apply with an expired PR card. Adults and some minors must have been physically present in Canada for at least 1095 days during the five years right before the date you sign your application. We encourage you to apply with more than 1095 days of physical presence to have extra days in case there is a problem with the calculation. Use a travel journal to help record your trips outside Canada. 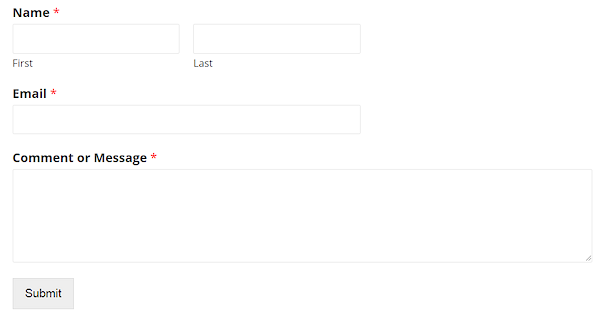 It will help you calculate your physical presence in Canada. 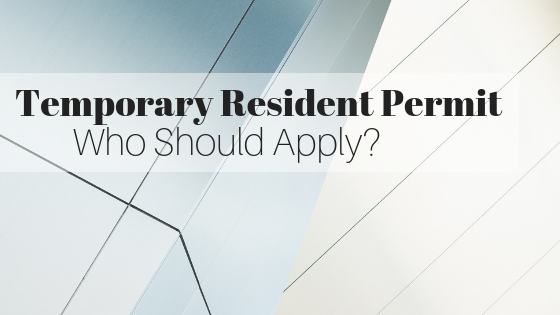 You may be able to use some of your time spent in Canada as a temporary resident or protected person towards your physical presence calculation. Each day spent physically in Canada as a temporary resident or protected person before becoming a permanent resident within the last 5 years will count as one half day, with a maximum of 365 days, towards your physical presence. received a positive decision on a Pre-Removal Risk Assessment from Immigration, Refugees and Citizenship Canada. Note: If you made a refugee claim, or were included on a family member’s refugee claim, you will not be credited time in Canada from the date of the refugee claim until you have received a positive decision confirming that you are a protected person as described above. Regardless of your age, if required under the Income Tax Act, you must meet your personal income tax filing obligations in three tax years that are fully or partially within the five years right before the date you apply. Canada has two official languages: English and French. 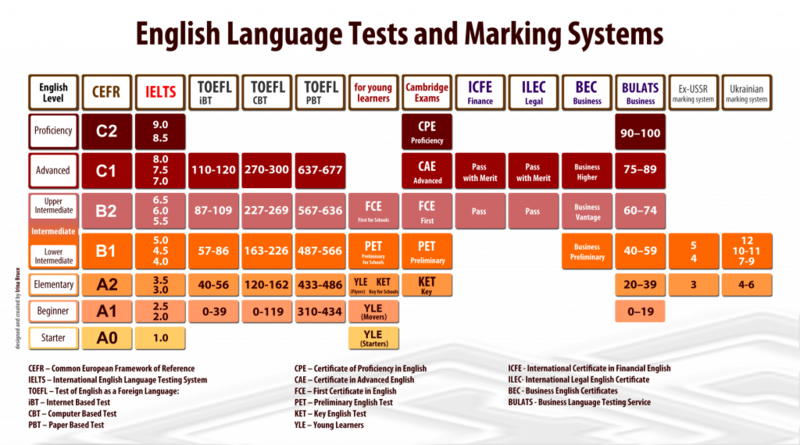 If you’re 18 to 54 years of age on the day you sign your application, you must show that you can speak and listen at a specific level in one of these languages. Learn more about the Canadian citizenship test. Time spent serving a term of imprisonment, on parole, or on probation doesn’t count as time you have lived in Canada. Read more about situations that may prevent you from becoming a Canadian citizen. Answer some questions to help you find out if you’re ready to apply for citizenship. These questions are for adults (age 18 and over) who want to apply for citizenship. Minors (under age 18) have some different requirements. 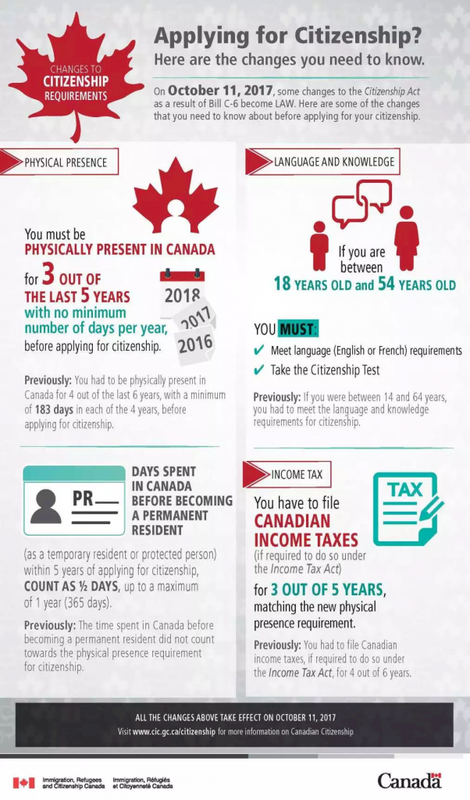 What are the requirements for becoming a Canadian citizen? I already have a citizenship application in process. How will the 2017 changes to the citizenship legislation affect my application? Do I become a Canadian when I marry a Canadian? How much does it cost to apply for Canadian citizenship? I am a citizen of another country. Will I lose that citizenship if I become a Canadian? Applicants must be physically present in Canada for four out of six years before applying for citizenship. Applicants must be physically present in Canada for three out of five years before applying for citizenship. 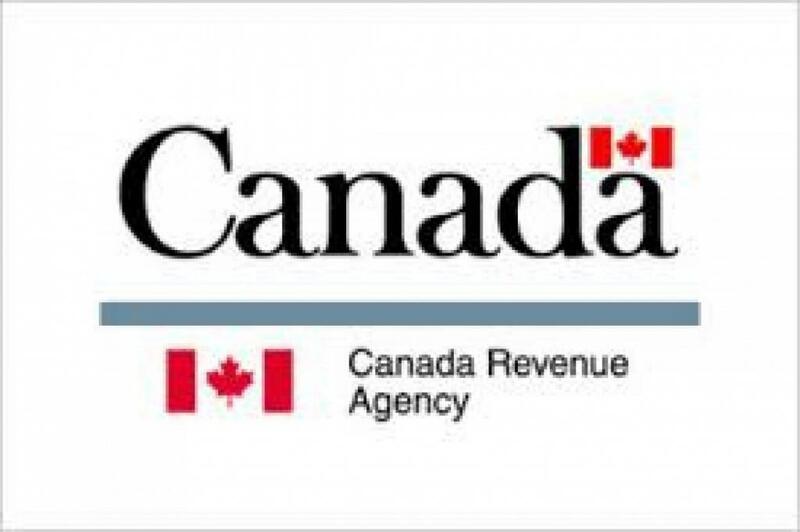 Applicants must file Canadian income taxes, if required to do so under the Income Tax Act, for four out of six years, matching the physical presence requirement. Applicants must file Canadian income taxes, if required to do so under the Income Tax Act, for three out of five years, matching the new physical presence requirement. Applicants must be physically present in Canada for 183 days in four out of the six years preceding their application. This requirement is completely repealed and no longer in force.